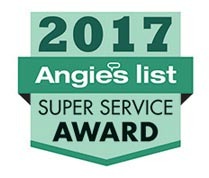 Providence Electric is your honest electrician in Tarrant County, offering you the very best customer service. Our mission is to provide electrical knowledge and service with patience, politeness, and thoroughness. To fully explain to each client, in terms they can understand, what needs to be done and why, no matter how long it takes. To treat each person with respect and kindness, and never to keep them waiting unnecessarily. To stay on the leading edge of client care and knowledge through continuing education and equipment modernization. To build the company on relationships making friends out of clients. 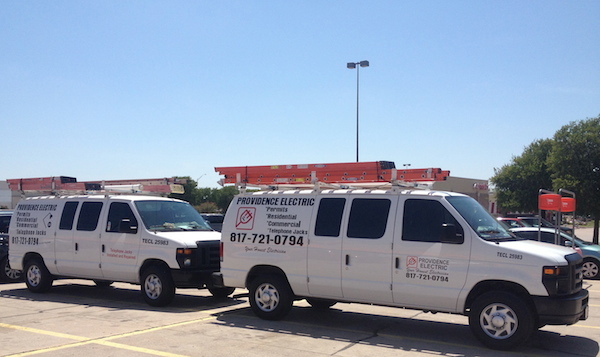 Based in the Dallas/Fort Worth Metroplex, Providence Electric specializes in residential and repair, including electrical panels, meter bases, and code compliance issues. Since 2002, Providence Electric has been providing honest and professional electrical, and cable jack service and installation. 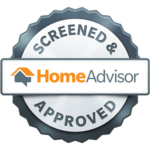 We give you an honest answer to your electrical repair questions, even if that means we don’t get the job. 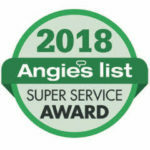 Providence Electric, your honest electrician specializes in providing you with the very best solutions for your residential electrical problems while giving you excellent customer service. Contact Providence Electric at (817) 721-0794 or use the form below to schedule your residential electrical service.